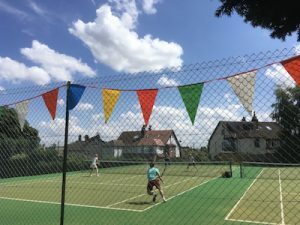 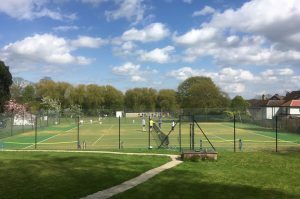 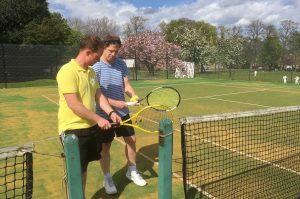 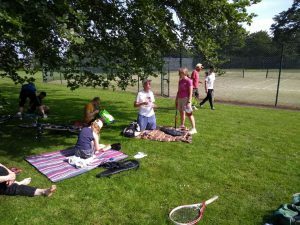 This year’s American Mixed tournament, one of the most popular fixtures on St Chad’s Tennis Club’s calendar, was played on a beautiful day, with 2 hours of matches in hot sunshine followed by melting chocolate cake and strawberries. 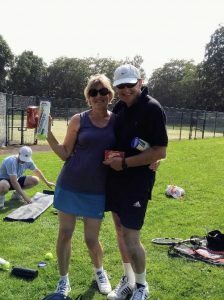 There were some closely fought and very even games, with Richard Brown and Margy Graham coming out as the individual winners. 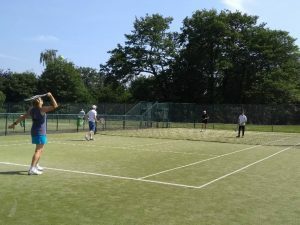 Congratulations to both if them.